For many decades, nickel cadmium was the second most common rechargeable battery chemistry before being supplanted by nickel metal hydride in the 1990s. 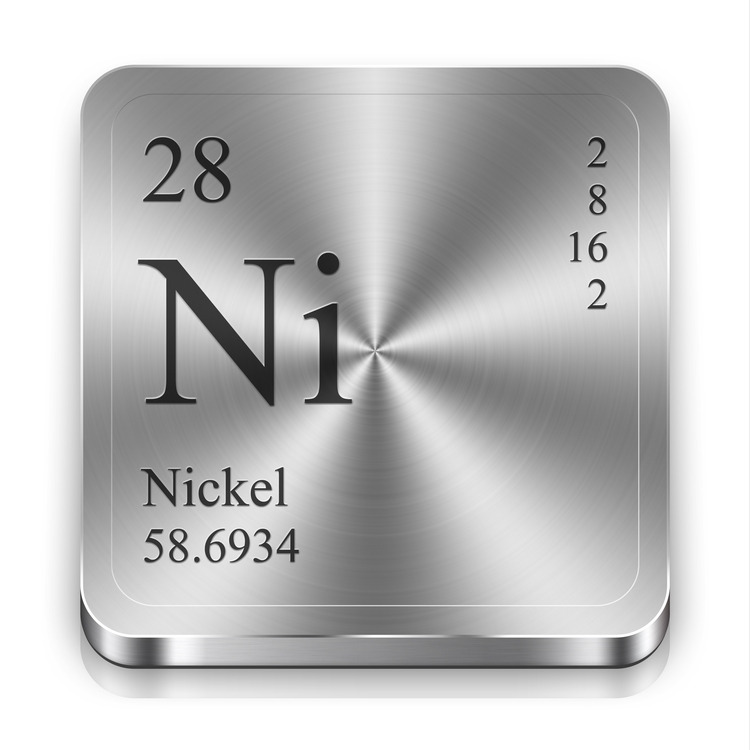 Both of these nickel technologies exhibit significant weight and energy density advantages over lead acid and have been used extensively in portable equipment. While they share many characteristics in common, metal hydride cells do not contain toxic cadmium metal and have a significantly higher energy density than their predecessors. Unfortunately, they also exhibit a high rate of self-discharge. Nickel-based cells have a nominal voltage of 1.2V which compares favorably to common primary cells (1.5V). 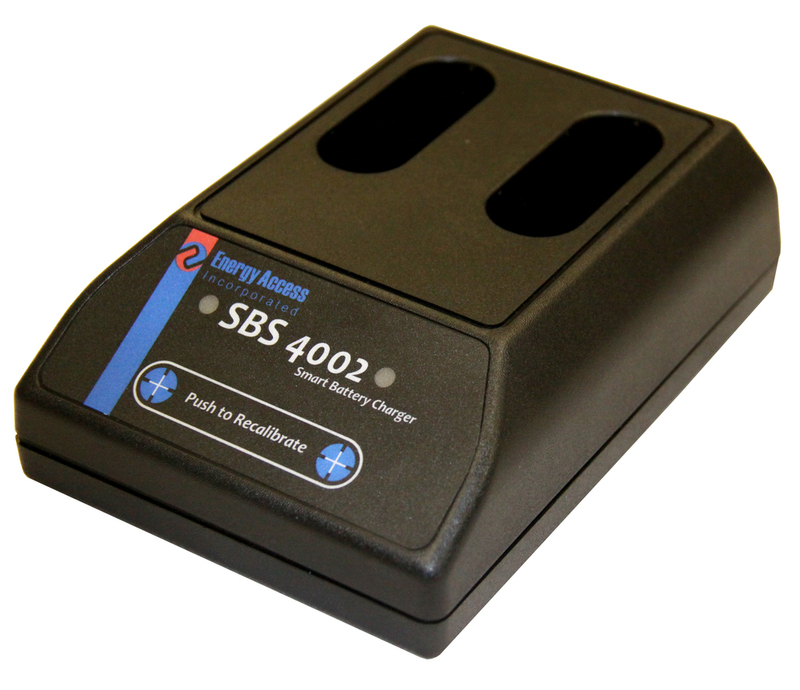 For this reason, they are available as drop-in replacements for most applications. Nickel-based packs are generally amenable to constant-current charging, though some means of termination is required for high charge rates. 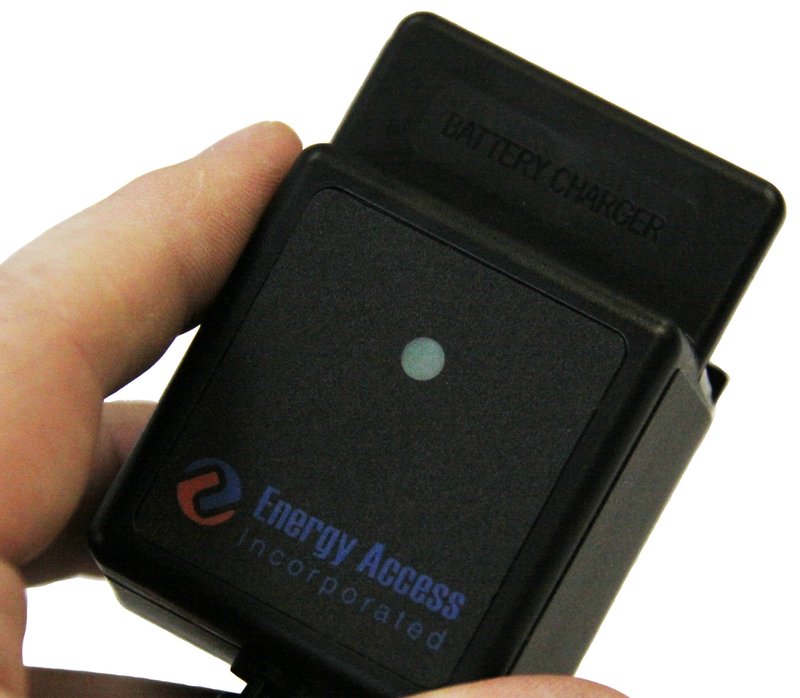 This typically involves monitoring changes in voltage and/or temperature.